Sponsorships are available for this year’s Barrie Dragon Boat Festival! 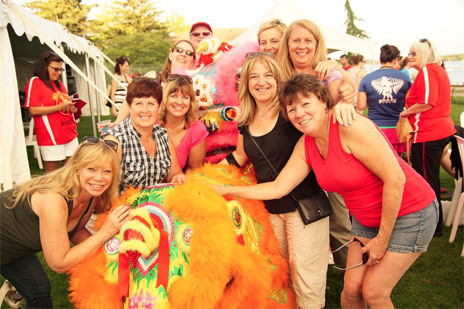 Find out more about why being a sponsor for the Barrie Dragon Boat Festival is a great thing. We don’t believe in the standard ‘Gold, Silver, Bronze’ sponsorship levels – ALL of our sponsorship opportunities are built custom to the sponsor. We work with you to develop a plan that will be most beneficial to your business, the audience and the Festival. Interested? Please contact us to get started! We would love to meet for coffee discuss how we can work together.